The consultation is your first step toward a natural, drug-free approach to health. It is a comprehensive approach that endeavours to treat you as a whole person, not a set of isolated symptoms. Please come prepared with your completed New Patient Paperwork. We are a fragrance free office. For the comfort of other patients please refrain from wearing any fragrances, including essential oils, the day of your appointment. 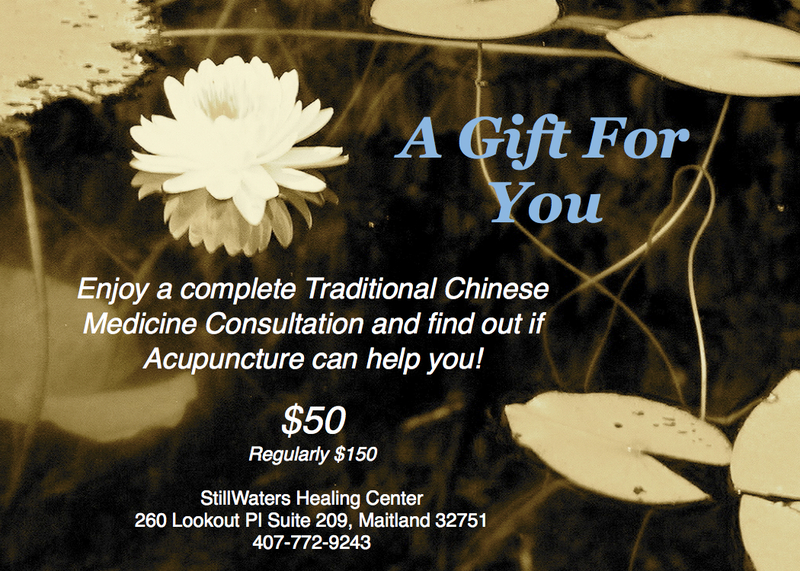 This holistic approach to health is what differentiates Eastern medicine from Western medicine. Eastern medicine seeks to find the root cause of an overall ‘pattern of disharmony’ in your body. The result of this approach is that instead of treating only symptoms … the cause of the symptoms are addressed and treated. True health is not just the absence of symptoms, it is the return to vitality, focus and strength that all of us want to enjoy throughout our long lives! Take charge of your health. Take that first step and begin your journey of natural healing. Arrange for your consultation today.